Sponsored by Clayhall United Synagogue, in memory of Baruch Obuchowski, one of our most cherished members, a kind and gentle man. Many years ago, when I first began the study of the Kabbalah, the ancient mystical interpretation of Judaism, I stumbled upon the learning centre of a great Kabbalistic master. The place was crowded, so I figured there must be some kind of public event going on, and went in. The great kabbalist was speaking, but suddenly he stopped. I realised that he had noticed me come in and was staring in my direction. Trying to be as unobtrusive as possible, I made my way to a seat on the sidelines, but his eyes followed me across the room. I got a very uncomfortable feeling, which only intensified when he pointed at me and motioned me to come forward. The entire room was looking at me now. My heart was pounding. I had heard that these masters have the ability to look right through you, to your soul. I didn’t know what to expect as I approached him, and I was scared. He was quite old and had a long white beard and bright blue, penetrating eyes. He spoke in a soft voice with a thick accent, but he only asked me a few innocuous questions about my family and myself. Then he held out an apple in his hand and dramatically raised it before me, dangling it by its stem. 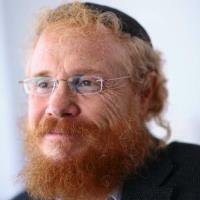 Rabbi David Aaron is Rosh Yeshiva of Yeshivat Orayta and founder and Dean of Isralight, an organization that strives to inspire Jewish living through Education and Leadership Training. He has taught thousands of students and reached hundreds of thousands through appearances on TV. Click here to view today’s parallel essay by S. Kopp. 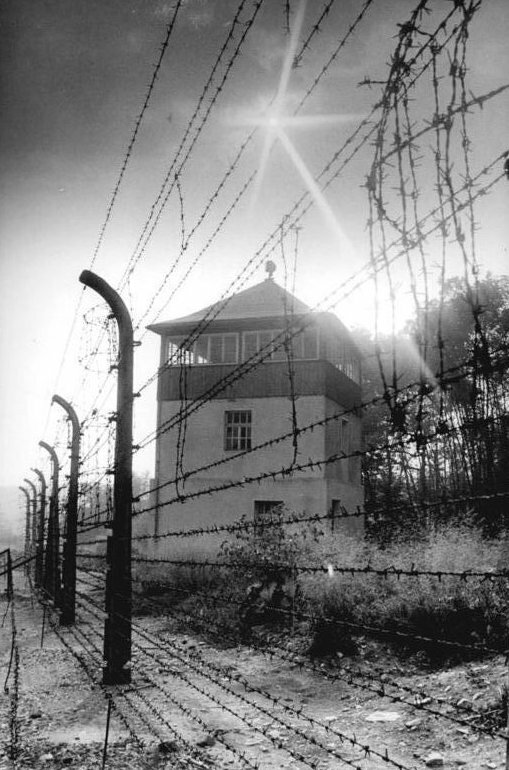 Buchenwald Concentration Camp opens –The camp housed prisoners from all over Europe and the Soviet Union—Jews, non-Jewish Poles and other Slavs, the mentally ill and physically-disabled from birth defects, religious and political prisoners, Roma and Sinti, Freemasons, Jehovah’s Witnesses (then called Bible Students), criminals, homosexuals, and prisoners of war—worked primarily as forced labor in local armaments factories. From 1945 to 1950, the camp was used by the Soviet occupation authorities as an internment camp, known as NKVD special camp number 2. 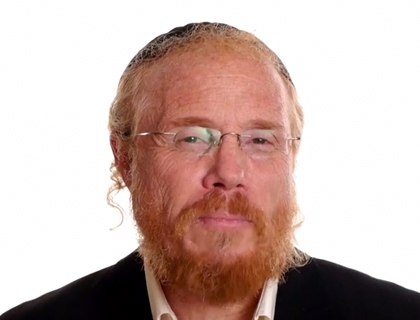 You liked the written word of Rabbi David Aaron- now hear the spoken word!